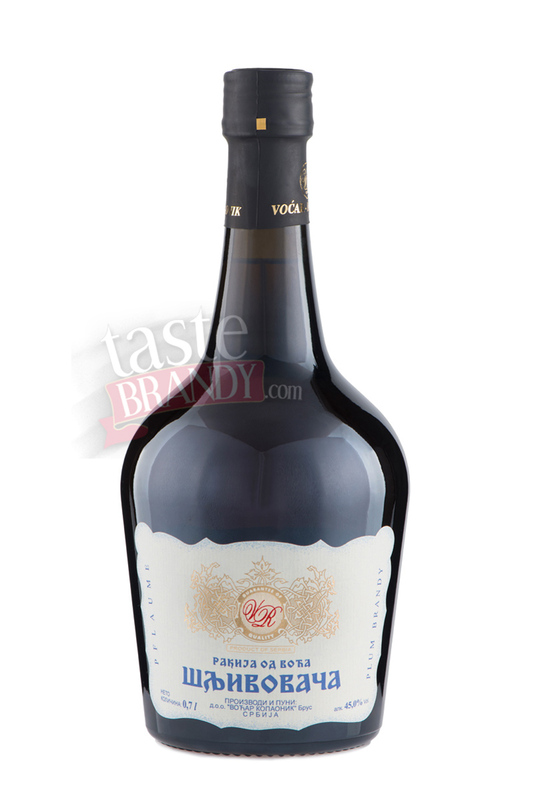 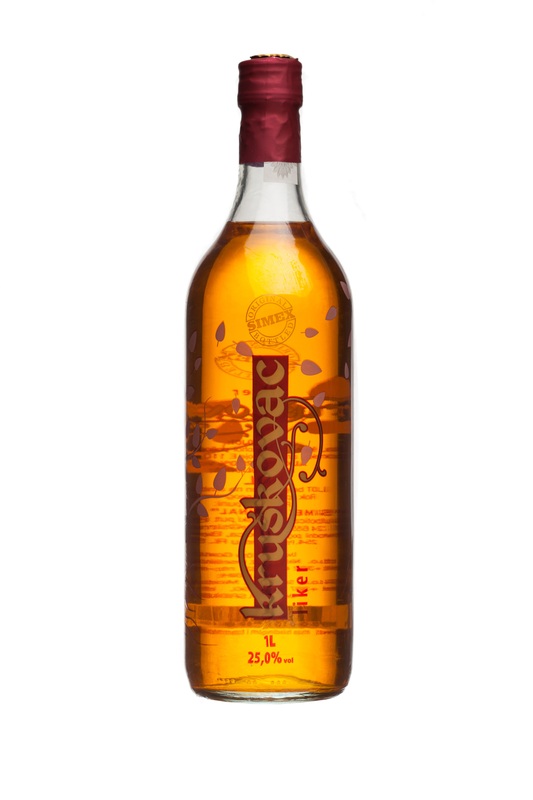 Brandy distilled in the traditional way from ripe fermented plum aged with mint, according to the family's old recipe. 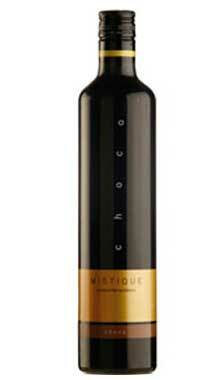 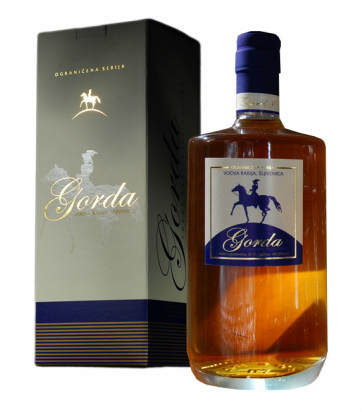 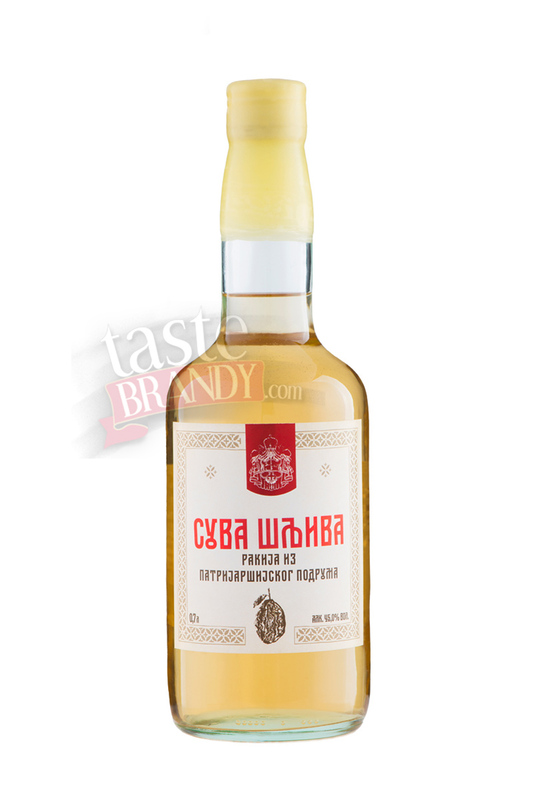 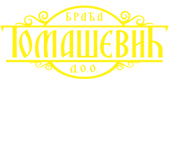 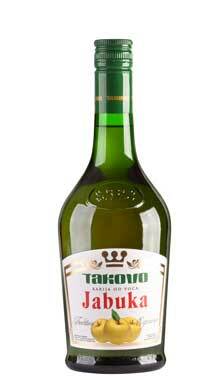 Rich in its flavour, it is slightly cooling and has very specific odor of slivovitz and mint. 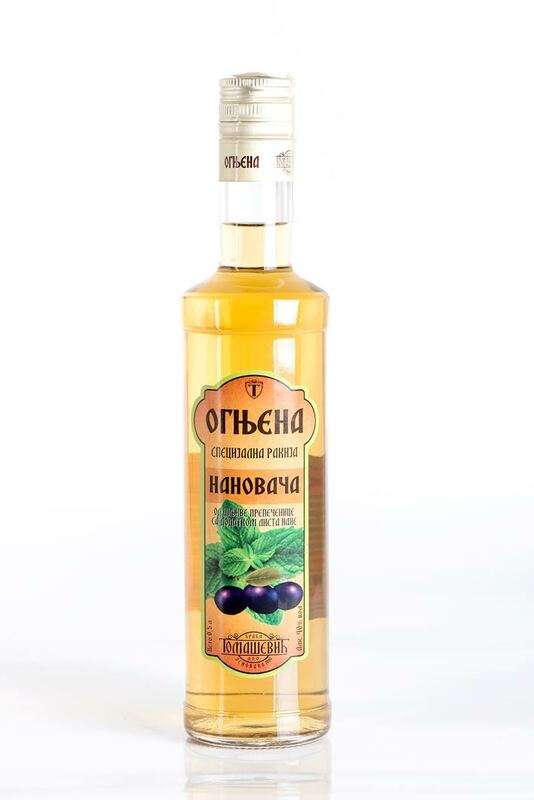 The unusual combination of brandy and mint. 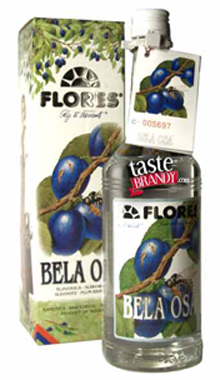 Good density and very pleasant odor. 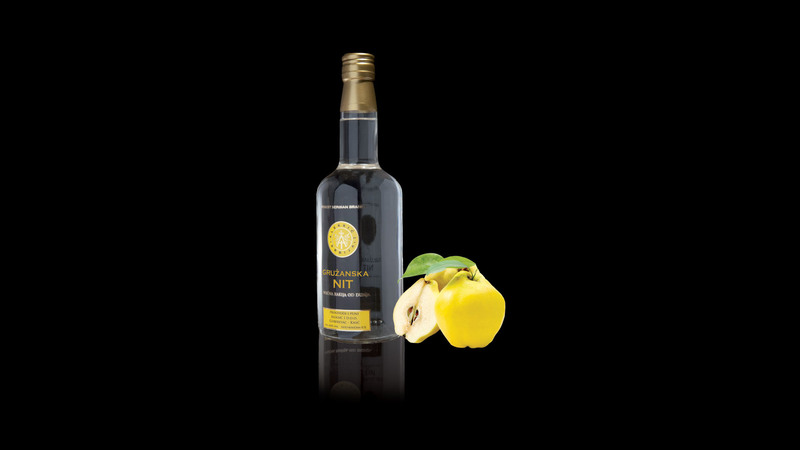 The Tomasevic Brothers continue the family tradition of hand-crafting fruit brandies of the supreme quality. 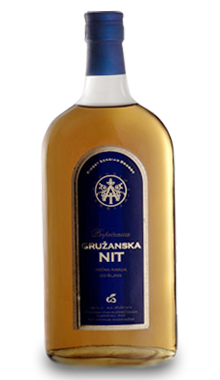 The distillery is situated in Prijepolje, western Serbia and the area is abundant with the most aromatic fruit of the highest quality. 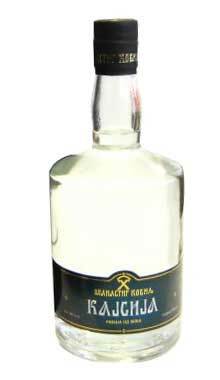 The distillation is done in old, traditional way.